In honour of the Keep Shabbat project this week, Super Cofix is offering a challah and a 187 ml bottle of wine for only 5 shekels! To find a store near you, click here. In honour of the Keep Shabbat program, get your challah for 1 shekel at Rami Levy today! 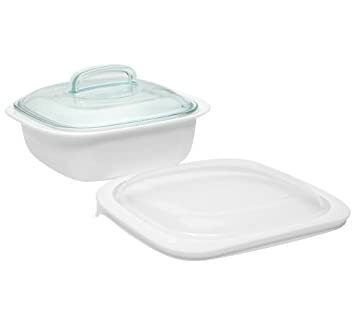 MUM is sponsoring a huge Corelle sale- just in time for Pesach. 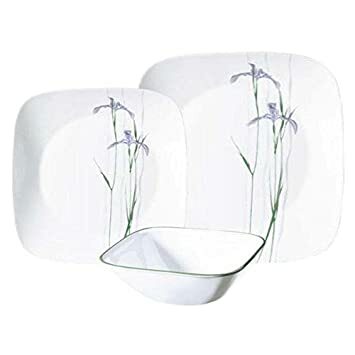 There are a lot of beautiful sets as well as baking dishes with covers. 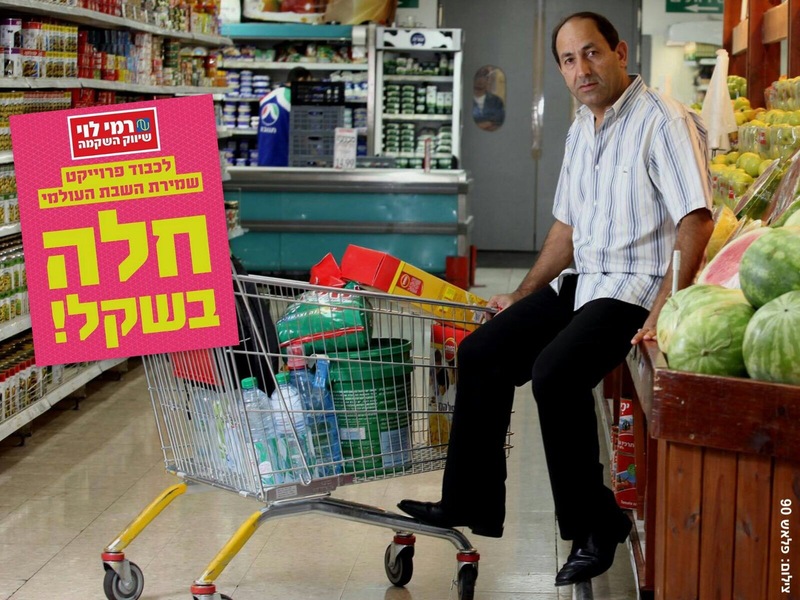 Prices range from 328 shekels for a 3-piece service for 4 to 1009 shekels for a 3-piece service for 6. Go to the MUM web site to purchase. Orders over 1000 shekels will receive free delivery; pickup is available from Ramat Gan or delivery is 39 shekels per set. Frenzy Fun and Toys in Herzliya and MUM have joined to have a crazy costume sale- 49.90 shekels on every costume in the store and 30% off all accessories! For more information use the contact info at the bottom of the ad. Amazing toy sale extended to today, 23 Dec 2014! The amazing toy sale that went on yesterday at Frenzy Fun and Toys has been extended to today as well! The store is open from 9am-9pm today. You must use coupon code 890123 to get the deals. Note: you can only purchase two of the eight amazing products that are deeply discounted. Don’t miss out!